Hospice Malta, a local NGO that provides and promotes free palliative care for persons suffering from life limiting illnesses will be organising a nation-wide fundraiser to sustain the vast array of services provided to their patients and their families on Friday 26th April 2019 during the popular TV programme, Xarabank. 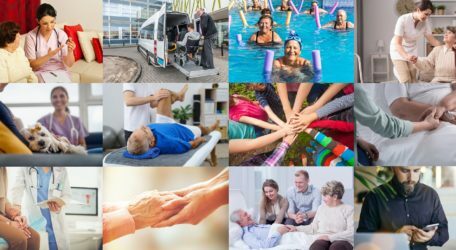 “We believe that our patients are unique and valued individuals, and as Hospice Malta, our main aim is to preserve their independence, dignity and quality of life. We offer their families and friends an environment where they feel accepted and safe whilst providing them the support needed during the patient’s illness and during the time of bereavement,” said Maria Gatt, Chairperson at Hospice Malta. “Our future plans include the setting up and running of a complex dedicated entirely to providing free comprehensive palliative care to our patients. This complex will be Malta’s first facility that will significantly enhance the present palliative care services to patients in their own homes and communities,” she concluded. 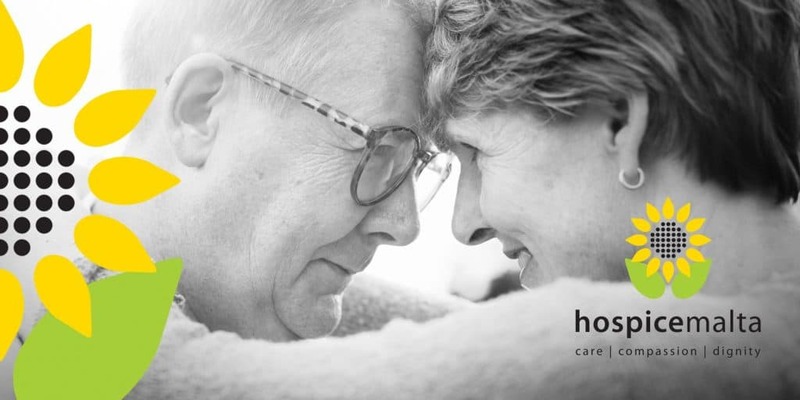 Hospice Malta offers its services through a professional multidisciplinary team of specialists and professionals. Its array of services include a day therapy unit (DTU), hydro therapy services such as physiotherapy, complimentary therapy, spiritual and emotional support sessions, as well as crafts and hairdressing. It provides beauty therapy sessions, social activities for the prevention of social isolation as well as respite support for family members, after hours on-call services and care assistant services at the patient’s home. Specialised equipment such as fully motorised beds, lifting equipment, wheelchairs, mobility equipment, respiratory equipment and toileting equipment, amongst others, are also provided according to the patients’ needs. This greatly improves the independence of the patient and saves them the cost of purchasing the equipment, thus allowing them to live in their own home while being cared for with dignity. Patients, their family/ies and other relatives are also provided with home care services, including follow-up and support when admitted to an acute hospital and prior to discharge, ensuring a seamless service, as well as bereavement and psychological support. The patient and family centred palliative care offered targets the relief of pain and other physical symptoms as well as emotional, psycho-social and spiritual issues.